Why invest in MOROS equipment? 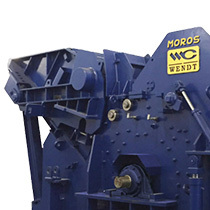 MOROS – WENDT M6060 hammer shredder. 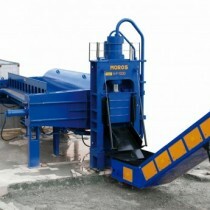 Turnkey installations with ferrous / non-ferrous scrap separation. 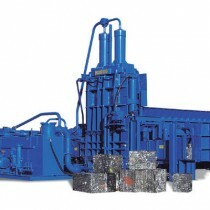 One, two and three compression balers for ferrous and non-ferrous scrap. 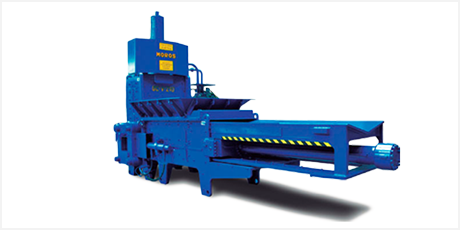 High density and high production non-jamming scrap balers, with guillotine cutting system. Lateral compression scrap shears with variable angle systems. Portable scrap shears and balers, with hydraulic legs for easy transport. 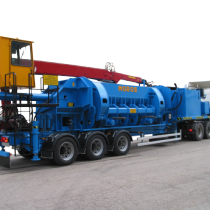 Fully mobile truck-mounted scrap shears and balers. Optimisation of the waste management process. Low operation costs: minimum maintenance, manpower reduction and optimal energy consumption.